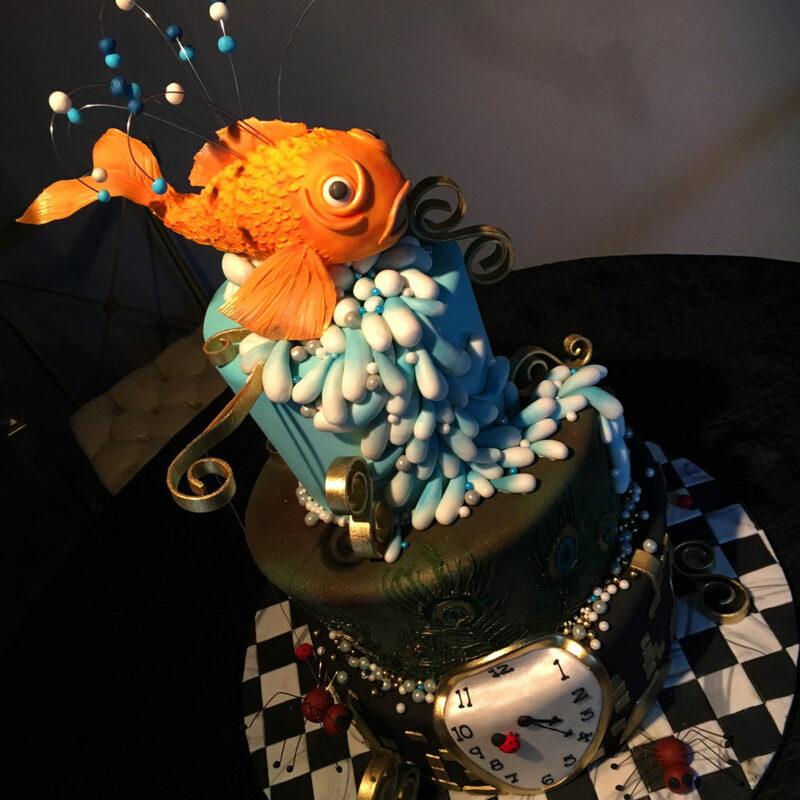 FRENCH FOR SUGAR is a boutique Bakery specializing in delicious baked Sweets & Treats with WOW factor! 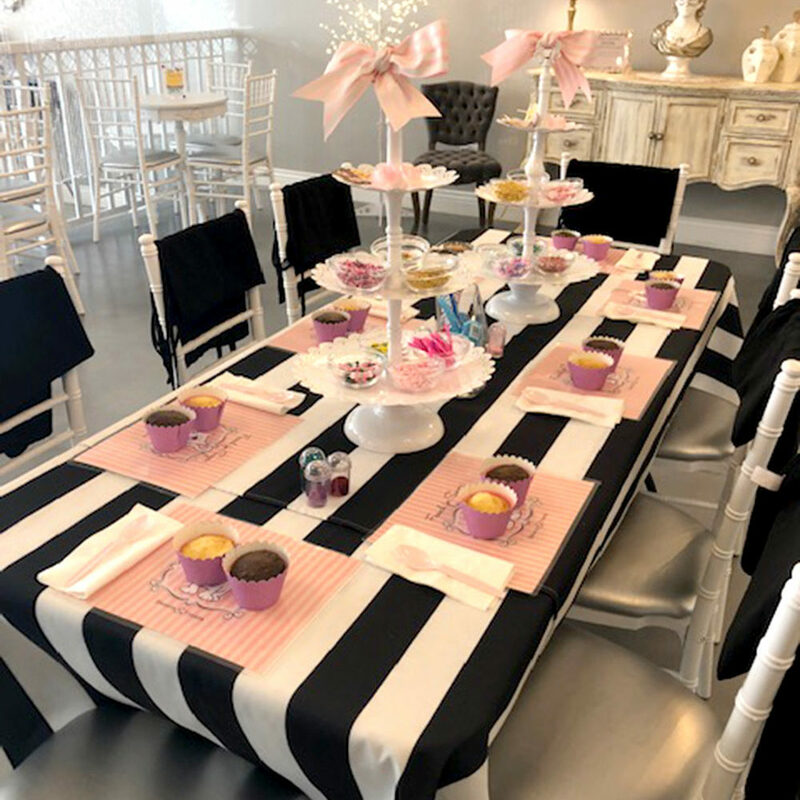 We proudly offer a delicious variety of freshly baked Cupcakes, Mini-Cupcakes, Custom Cakes, Wedding Cakes, Cake Pops, Cookies & Cookie Pops that are elegant and perfect for any special occasion. 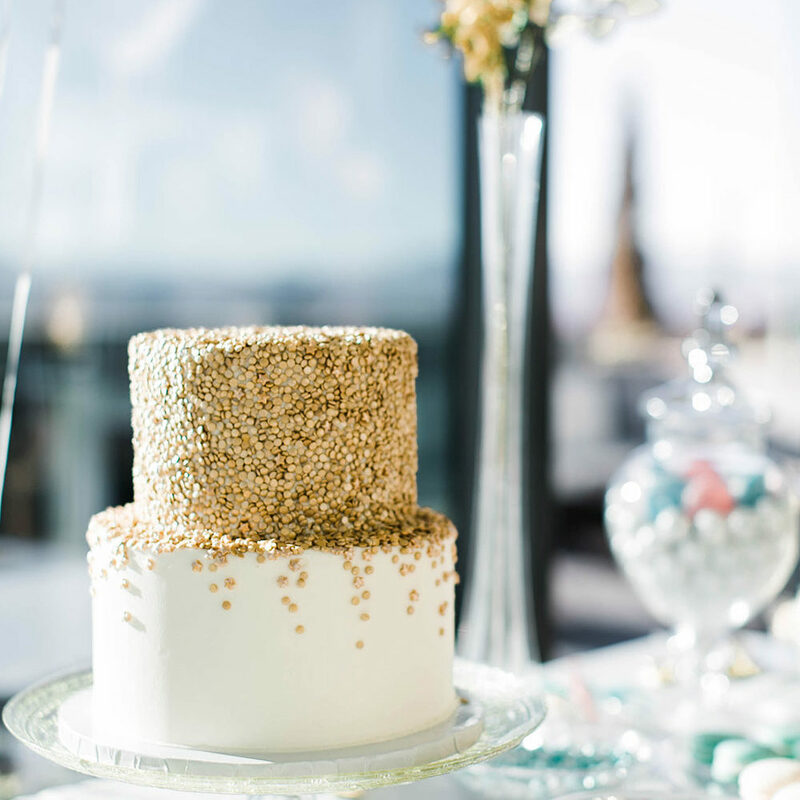 From Wedding Celebrations to Birthdays, Showers to Holidays and everything in between, FRENCH FOR SUGAR has your desserts covered! In addition to our FABULOUS assortment of high quality baked goods, FRENCH FOR SUGAR also offers a line of fully customizable DESSERT BARS! What a perfect (and FUN!) way to thank your guests for coming in one of the SWEETEST ways possible! For more information, please contact us at 303.522.6886 or by email at info@frenchforsugar.com. You are also welcome to fill out an inquiry form located on the Contact tab on the website.